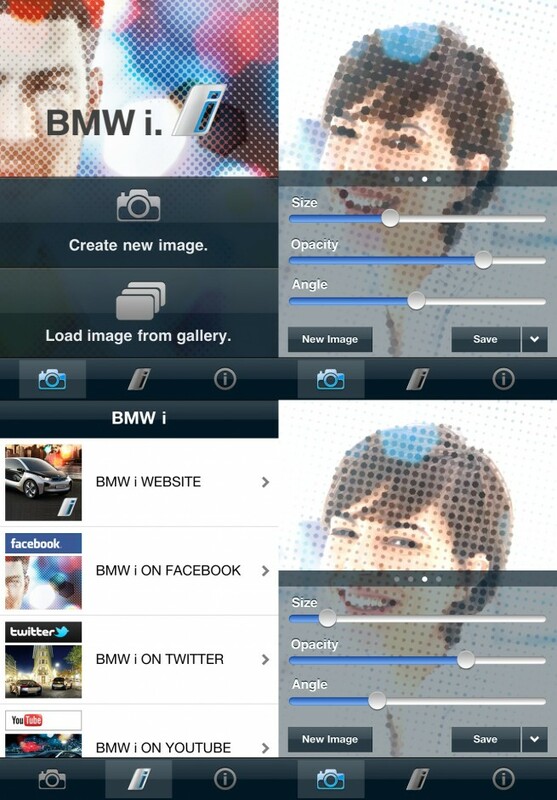 BMW Group launches a new iPhone App. Dubbed “Born Electric Cam”, the app expands the photographic possibilities of the iPhone and makes every picture a graphic work of art. Similar to other photo sharing apps, like Instagram, Color or Path, “Born Electric Cam” generates photographic compositions with raster and backlighting effects creating unique photos ready to be shared on all the major social networks. The pictures can also be saved in the photo album and shared via email. The app is now available in the App Store!